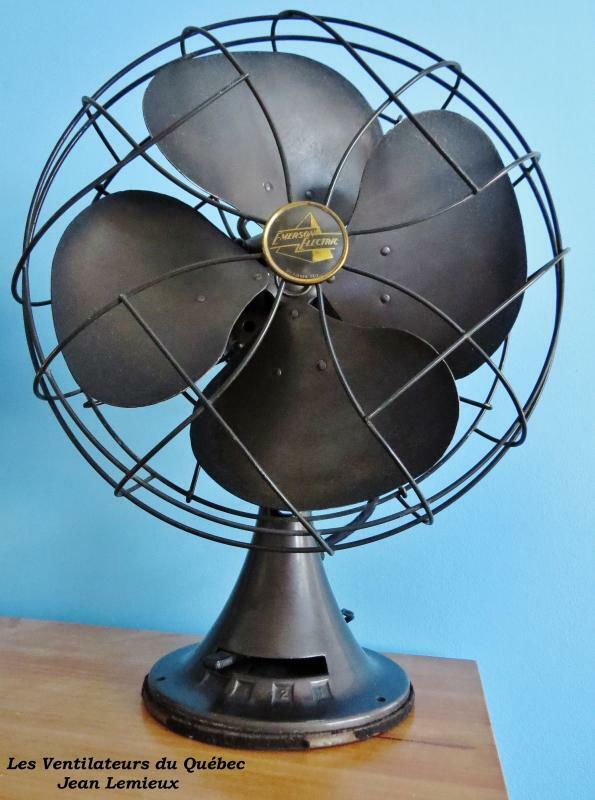 Bronze cast iron body with four metal blades, steel grill. 3-speeds with variable oscillation. VCF Member's Portable Fan Galleries › VCF Member's Portable Fan Collections › Jean2291's Images › Jean L.